Recent legislative, organizational and technical measures ensure that the March 18 presidential polls will be the most open in Russia’s history, according to Valentina Matviyenko, chair of the country’s upper house. “The state has taken measures in the legal, organizational and technical spheres to increase the transparency of elections and to strengthen society’s control over the elections results,” Matviyenko said in an interview with St. Petersburg’s Vedomosti daily. “The current level of technical progress gives us such an opportunity. 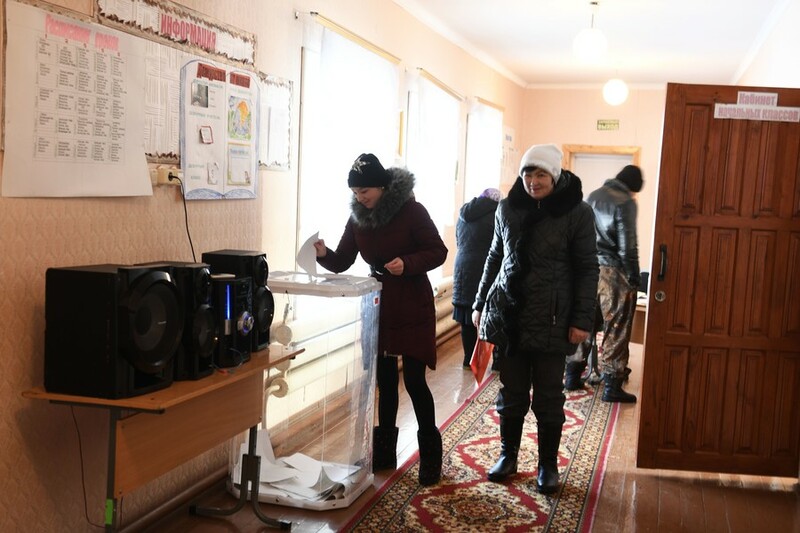 Presently, polling stations in territory populated by 85-90 percent of Russian residents are equipped with monitoring video cameras that will observe not only the voting process but also the ballot count,” she added. The upper house speaker also said that “tremendous” legislative work had amended Russian electoral law to match the highest international standards. She mentioned work with election monitors as a typical example of such work. “The Central Elections Commission has entered into cooperation with political structures and civil-society organizations, arranging training for monitors so that they could carry out their mission both professionally and honestly,” Matviyenko told reporters, adding that a large number of foreign monitors are expected at the forthcoming polls. “I am confident that our efforts will make the 2018 presidential elections the most open in the history of modern Russia,” she stated. 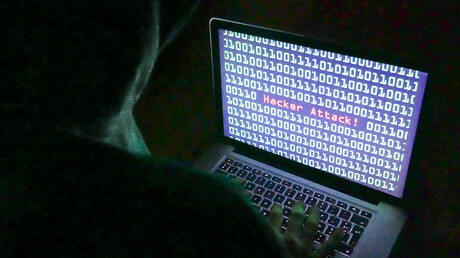 In late 2017, a member of the Central Elections Commission, Anton Lopatin, told Vedomosti newspaper that 40,000 polling stations and 2,765 regional elections commissions will be using online video monitoring at the forthcoming presidential elections, explaining this would mean that about 80 percent of all Russian voters will be using stations equipped with these systems. He also said that the authorities had spent around 2.8 billion roubles (just under $50 million) on such measures.